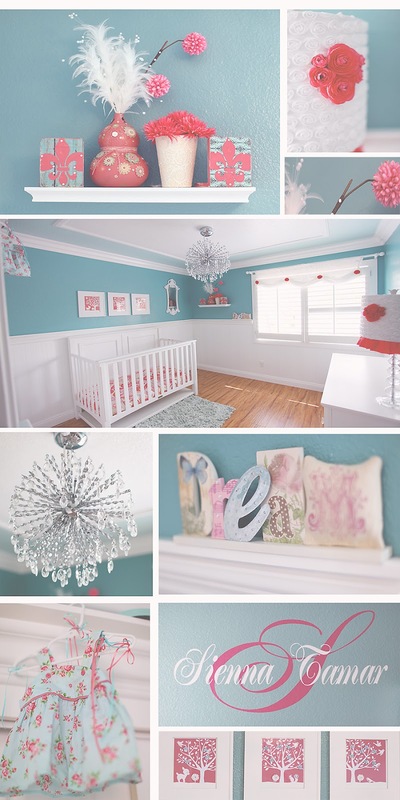 Here are some photos of baby Sienna's nursery. Enjoy! There are more photos coming soon!